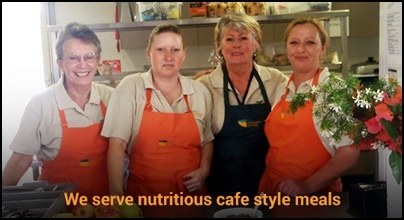 The Peel Community Kitchen is in Mandurah and was formerly known as the Soup Kitchen. You can see a short video clip about the work that this wonderful charitable group do. Primarily they provide meals and support for families and individuals of all ages. Their aim is to make a difference to the "lives of the homeless, unemployed, elderly pensioners and families living below the poverty line". They are staffed entirely by a hardworking team of volunteers. Their kitchen is self-funded so they are always in need of funds to continue giving this much-needed service to the public. 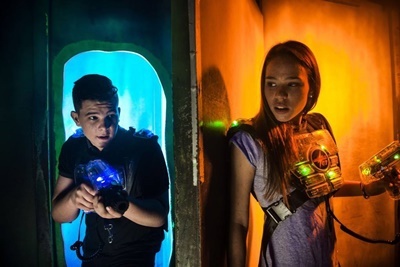 In order to raise funds for their work, the Peel Community Kitchen is having an early evening Event at Lazer Blaze in Port Kennedy. 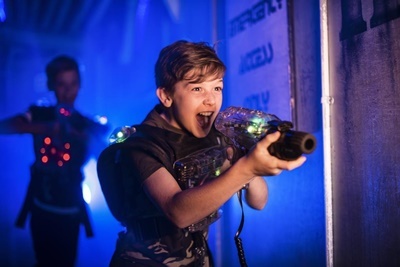 Lazer Blaze is a purpose-built laser tag arena where every player has an electronic vest that registers "tags" from a player's "phasor". You are then assigned to a team and taken into the arena after receiving a full briefing. 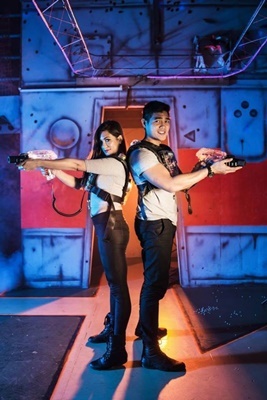 The objective of the game is to score as many points as possible for you and your team. 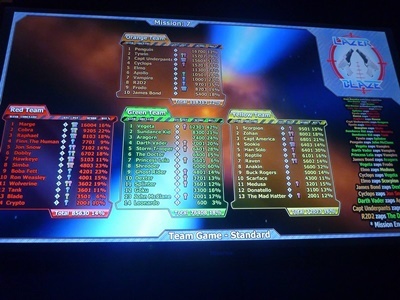 It is generally played as a team game, however, you CAN play a variety of games, and you receive points by tagging and de-activating your opponents and trying to destroy their generators or bases. Scores are illuminated live on the scoreboard in the foyer, and you also receive a printed scorecard that gives you your scores. It will be a three-hour session on the June long weekend and there will be prizes as well as raffles. Also, in case you get peckish, there will be light refreshments on sale should you need more energy! Tickets need to be bought BEFORE the event as there will be no door sales. You can purchase the tickets online or at the Peel Community Kitchen, Corner of Sutton and Gibson Streets, Mandurah, and opening times to do this are between 9 am and 1 pm Monday to Friday. All players MUST BE at least 7 years of age or above to join in this event, which is alcohol and smoke-free. If you require further information, call Tracey on 0431 598116, or Lorna on 0416 814558, or else you can go to their Facebook page and send them a Message through there. Groups are also welcome to join in the fun.